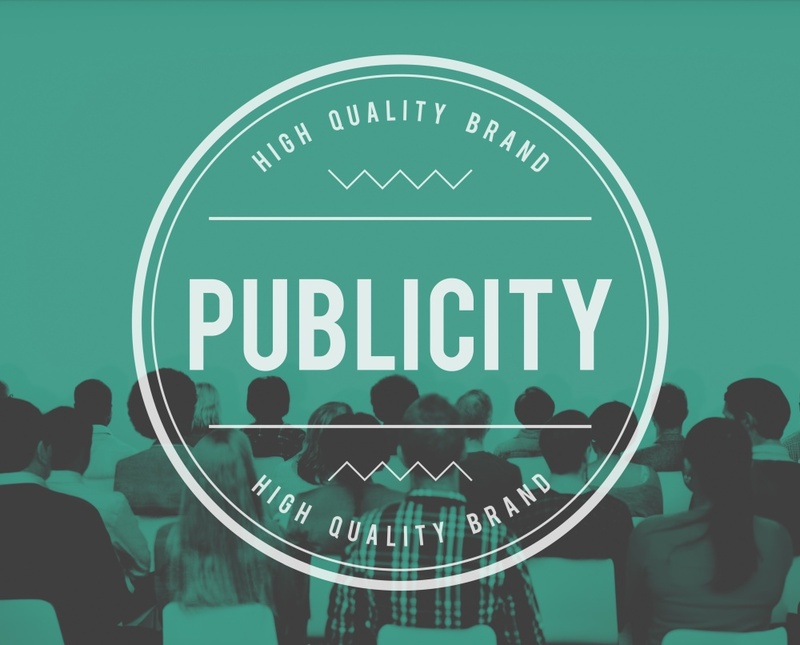 The secret to PR succes depends in a large part on the relationships an agency has with the media. There are two sides to this. On the one hand, this relationship ensures that we know exactly which journalist(s) to approach with a specific topic. On the other hand, the journalists know that we will only contact them with news or other information that are relevant to them. That is why Dutch journalists are often willing to listen to our ideas and pitches. This is a key advantage at a time when journalists are inundated with press releases, invitations and other materials. In our more than 26 years of existence, MCS PR has built up an unparalleled contact network with journalists and editors of virtually all relevant media, from dailies to trade media to bloggers. And we are regularly approached by journalists who ask us to help them fill in a certain topic they are working on. We then check who of our clients match with that topic. Thanks do our excellent media relations, MCS PR ensures that the right journalists are aware of you and your organisation.